After reading the book, I couldn't wait to see the movie. The movie was a horrible disappointment. All funny parts of the book were left out and the ending just left me depressed! I knew it wasn't going to have a happy ending, but I somehow was unprepared. 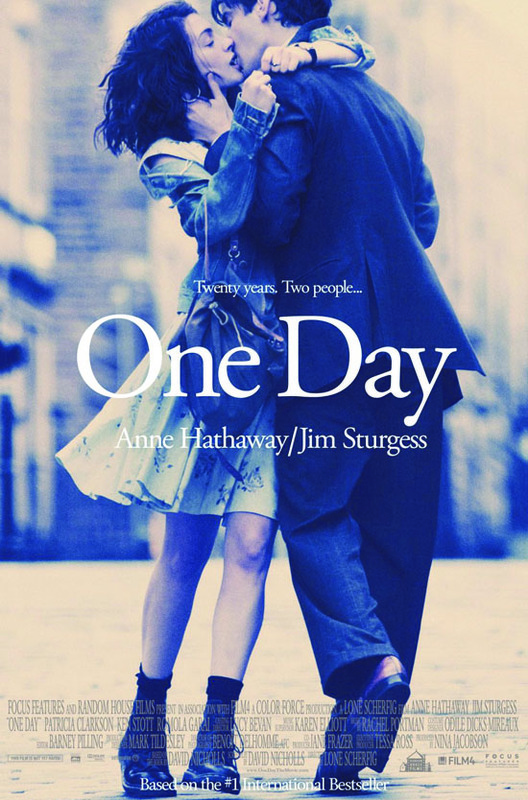 Anne Hathaway killed all the likable traits of her character and she wasn't even able to maintain her British accent throughout all the scenes. Plus, she had horrible hair [except for the short chic cut during her time in France]. Her bad hair styles seemed to be the only thing that "aged" her over the twenty-ish years that the movie followed. In my opinion, Anne Hathaway needs to stick to The Devil Wears Prada and the The Princess Diaries type of movies. 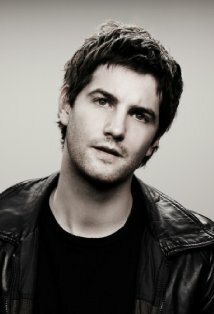 The only good thing about the film: Jim Sturgess. I didn't know he existed until last night! How is it that I've missed every movie he's been in? Check him out on IMDB. Did anyone like the movie? Any new movie recommendations for me? I'll admit I'm a sucker for cheesy rom-coms. ugh, is it really that bad? tear. 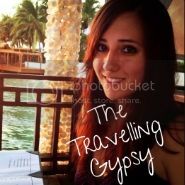 loved the book. I honestly didn't bother with it. After reading this, I'm glad I didn't. Bad British accents & bad hair seems like a recipe for disaster..hehe.